In 2016-17, one in 32 children received child protection services in Australia. 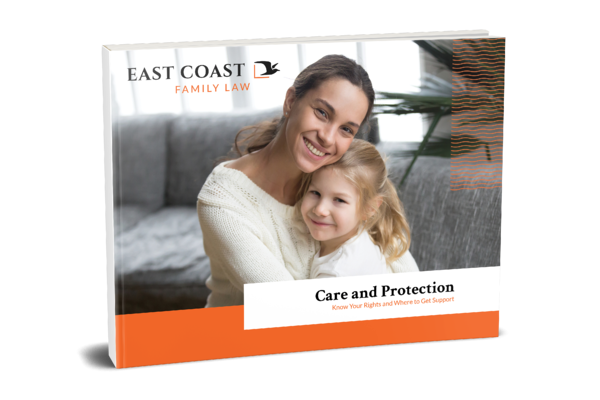 This free ebook outlines the main reasons that child protection services get involved and what their process is. Whether it is your own children, someone in your family or a friend of your child that is at risk, find out why FACS intervene, what they look for and how families can be reunited. Get this free ebook today by filling out the form on the right.